Has Procrastination Ever Helped You? Book Now! We offer Evening & Saturday Appointments! Conveniently Located in Sugar Land Town Square! Referring clients/patients to us is easy. You can Fax the following information about your clients/patients to our Toll-Free and secure (HIPAA compliant) Fax number at (833) 296-7809. 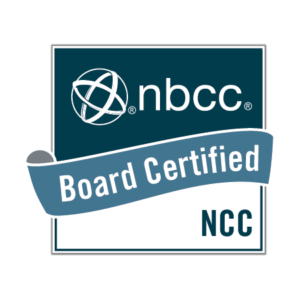 Working together with medical professionals, psychologists, psychotherapists, therapists, acupuncturists, chiropractors, wellness counselors and life coaches in the community has been part our culture. Let us collaborate with you to provide the highest quality care to your patients/clients. We are not accepting any clients for couples counseling, Neurofeedback therapy, and group therapy. We do not offer court-ordered anger management classes. Our services are not geared towards Autism spectrum disorder (ASD). 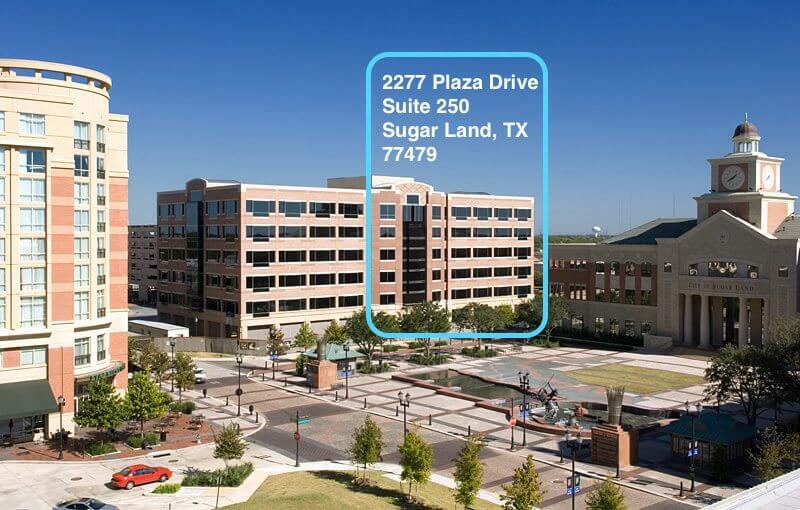 We are in the heart of Sugar Land in Sugar Land Town Square! Our office is a perfect size, cozy, safe and discreet. You can grab a coffee, a quick bite or enjoy a stroll around the fountains in Sugar Land Town Square before or after your appointment! You can utilize any of the customer parking in the garage and street parking. 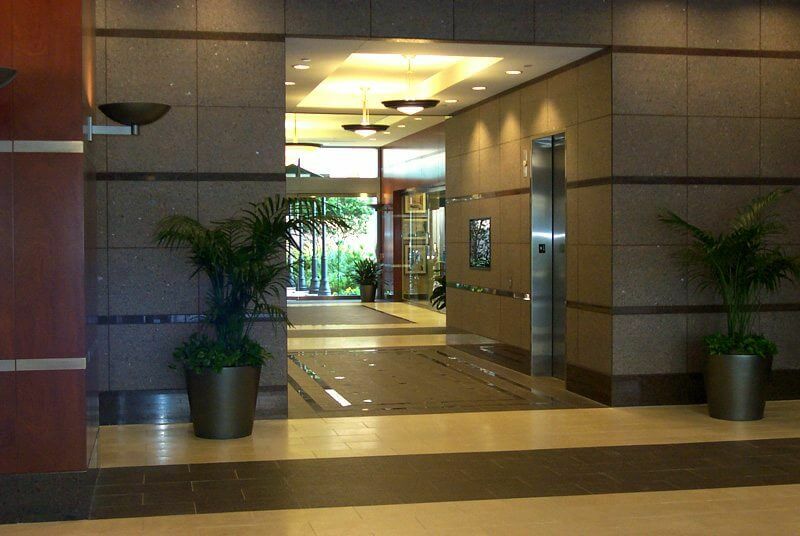 We are listed as FCCS, PLLC (DR. V.) in the lobby directory. > The best way to set up an appointment is to schedule a free 15-minute call. To set up a free 15-minute call, please click on the “Let’s Talk” or "Get Started" button below and fill out the form. Dr. V will call you during the time frame that you have requested on this form. If you want to select a specific time, then please complete the form below. Dr. V will help answer questions about his services and therapy in general. This free 15-minute call does not establish a therapist-client/patient relationship as this is not counseling and/or life coaching. If we mutually find that our services work well for you, we’ll schedule a time to have an initial appointment. You’ll get a link to fill out intake forms using our secure client portal. You can create a free account on our secure EMR (Electronic Medical Record) system. > We offer evening and Saturday appointments! > Interested in starting your journey towards a better self with your very own counselor therapist in Sugar Land, TX? Certain life choices and behaviors can contribute significantly to one's "happiness" and research shows that the happiest people often share certain traits. © Copyright 2002-2019 Dr. Anand Vyas. Feelings Counseling & Coaching Services, PLLC - Dr. V. All rights reserved. Want to be Happier & Healthier? Get a FREE E-book! Plus, Our Newsletter! We respect your privacy. Your contact information will not be sold to third parties. THANK YOU! YOU’RE ALMOST DONE… Please check your email now for a confirmation request. You must confirm your email address before we can send you the E-book or any other information.